As well as five bars of top quality beer & cider, we’ve also got some great food vendors coming in to keep you fed while you enjoy your drinks. 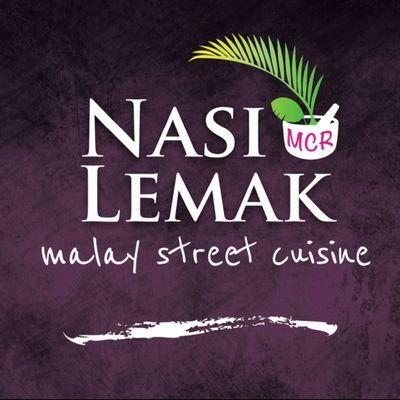 Malysian street food bringing the flavours of owner Jimmy’s hometown of Penang to Manchester. 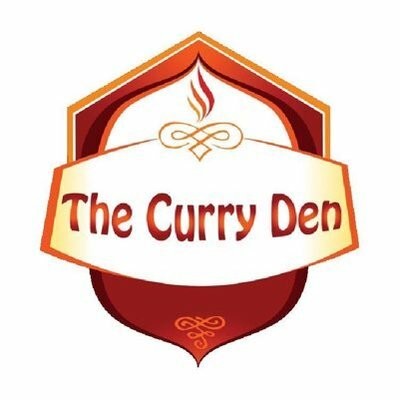 Family run business bringing home cooked secrets & tastes of India and Pakistani authentic cuisine.